Feel annoyed that Christmas is pushing out Thanksgiving? According to my highly-scientific study of reading my Facebook feed, most people do. Since it’s exactly 3 weeks until Turkey day, or Tofurkey day or Turducken day (whatever you’re into) here are 21 ways to celebrate Thanksgiving. It’s like an advent calendar of love and appreciation all rolled up in a pumpkin-spice acorn pile, it’s a Festive Thanksgiving Countdown Calendar! Thursday: Start a Gratitude Jar. Saturday: Take a walk or bike ride to celebrate nature and wellness. Sunday: Cozy up with a Thanksgiving-centric movie like A Charlie Brown Thanksgiving, Planes, Trains and Automobiles, Hannah and her Sisters, or (gasp) The Ice Storm. Monday: Brush up on some Thanksgiving myth-busting and delight/annoy family and co-workers with your fact finding. Tuesday: Call your parents. Say thank you. Wednesday: Make a simmer pot for a cozy night in. Thursday: Leave a small “thank you” gift for someone awesome. Friday: Have a toast to good friends with a tasty Fall cocktail like a Hard Apple Cider Mimosa, Spiced Apple Cider Champagne Cocktail, or Apple Pie Moonshine. Saturday: Donate to your local food bank. Sunday: Bake a Savory Stuffed Pumpkin together. Monday: Share some of your favorite The Oatmeal Thanksgiving cartoons. 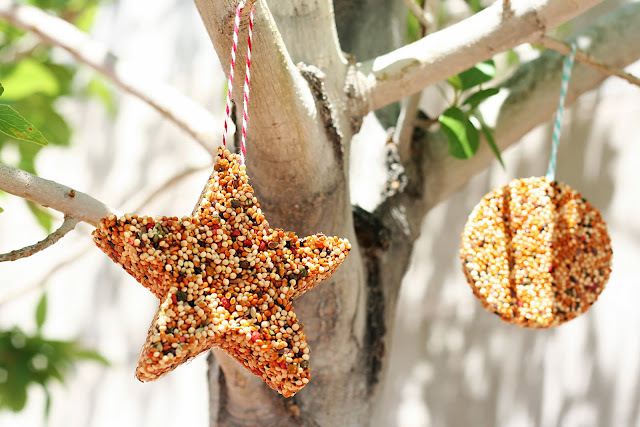 Tuesday: Treat the kids to a cozy ready-made Fall craft. 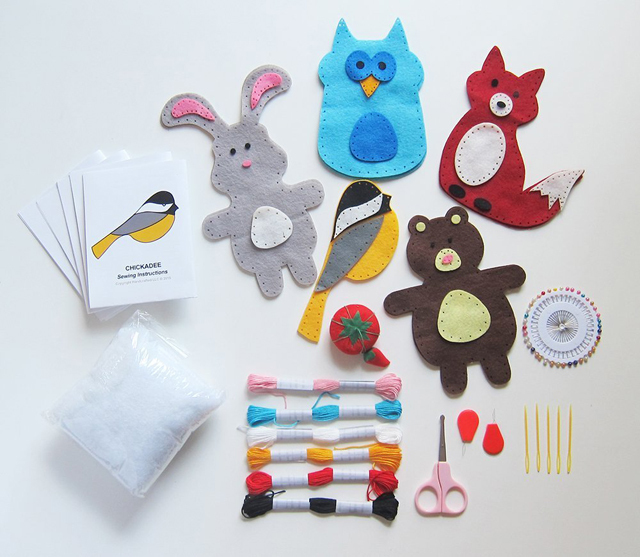 Wednesday: Fill or make a bird feeder. Thursday: #TBT to a favorite memory with a sibling or friend. Friday: Plan a family outing to watch a sports event like the local high school game. 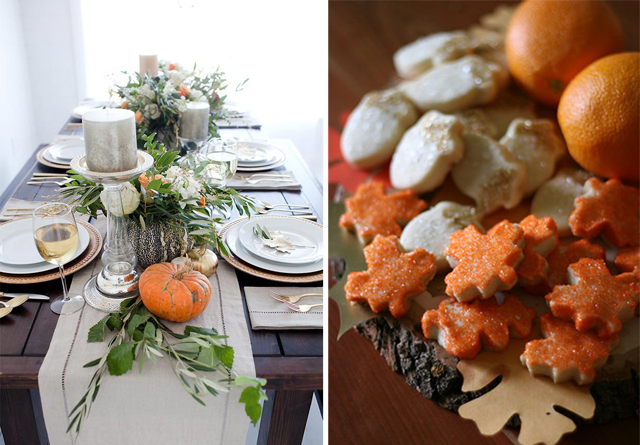 Saturday: Plan your pretty Thanksgiving Table. Sunday: Teach yourself to crochet or knit and make a scarf for someone who’s always cold. Monday: Do something nice for a stranger. Tuesday: Conduct a Fall-inspired science experiment. Wednesday: Bake something that makes the house smell amazing. Thanksgiving is definitely getting elbowed out and it’s a bummer! This is a great list of ideas, thanks so much!